Humpback whales, (Kohola in Hawaiian), are an integral part of our Hawaiian history and even our mythology. 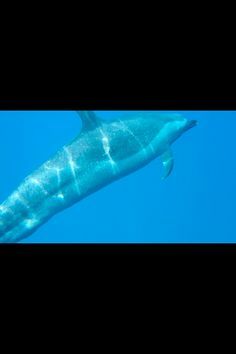 From time immemorial, these huge, gentle creatures have traveled thousands of miles from Alaska to the Hawaiian Islands each winter to mate and birth their calves in the warm, safe waters off our coast. For much of our modern history, humpback whales have been under threat, their population decimated around the world by whalers. Fortunately, we came to understand that the value of the ocean’s humpback whales wasn’t just in the sale of blubber and oil and meat. In 1970, humpback whales were designated an Endangered Species, and hunting them was outlawed around the world. During the last 45 years, the humpback whale population has rebounded in an amazing and welcomed way. Today, researchers estimate that over 100,000 humpback whales are swimming in the oceans in 14 distinct groups. One of the largest pods are our own Koholas, which are thought to number upwards of 10,000. Is it Time to Take Humpback Whales Off the Endangered Species List? 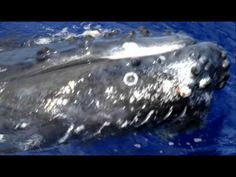 In April of 2015, the U.S. government proposed taking the majority of the world’s humpback whales off the Endangered Species list. Of the 14 distinct humpback whale populations around the world, only two would remain on the Endangered Species list, which would not include our Koholas. The rest of the humpbacks would still receive some protections through the Marine Mammal Protection Act. The U.S. government is expected to make a final decision in the early months of 2016. This news has been celebrated by many. Bringing the humpback whale population back from the brink of extinction in only 45 years is an incredible achievement. The fact that we’re even considering taking them off the Endangered Species List is a testament to the strength of their numbers. At the same time, however, some worry that stripping humpback whales of all the protections afforded to them as endangered species could put them in greater danger once again and slow the growth of their numbers. Here on the Big Island and throughout Hawaii, we treasure our wonderful Koholas, and work hard to keep them safe. Whales are still under threat from fishing gear entanglements, ship strikes, and disruption to their habitat. Here at Splasher’s Ocean Adventures, we are even more aware of these threats, and we are committed to following all of the rules set in place to protect our humpback whale population. When you take a humpback whale watching tour with Splashers, you’ll notice that we always follow the federal regulations that requires all boats to keep a minimum distance of 100 feet away from humpback whales so as not to stress them or risk a ship strike. You can read all of the other safety rules we follow on our tours as designated by the Hawaiian Islands Humpback Whale National Marine Sanctuary, one of the foremost humpback whale research and conservation institutes in the world. We hope you appreciate our dedication to creating a fun and exciting whale tour experience that keeps our humpback whales relaxed and happy too! 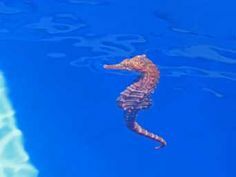 Together, we can share the water and appreciate these gentle giants of the sea! 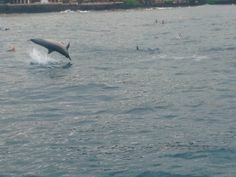 Learn more about our winter whale watching tours in Kona.